Safety officials are proposing a ban on hand-held cellphone use while driving in the City of Austin Texas. If passed by the city council, the proposal would make it illegal to talk, text or use a cellphone behind the wheel of a vehicle. Drivers could still use their cellphone to call 911. 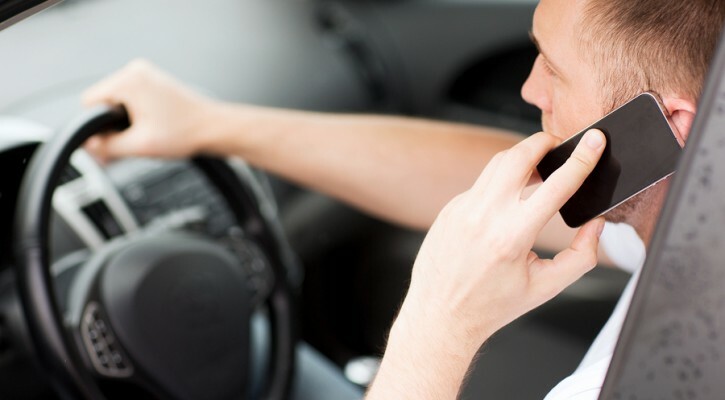 What these officials don’t seem to realize is that it isn’t the act of holding a cell phone in your hand while driving that’s dangerous, it’s the act of carrying on a cellphone conversation while driving. Several studies have shown that whether the phone is hand-held or hands-free, the dangers are still the same because the problem stems from what the brain is doing and not the hands. Studies on enclosed tracks with drivers that compared hands-free to hand-held cellphones showed little difference in a driver’s response to the driving environment. Studies using brain scans while a driver drove in a simulated driving environment showed that, when driving without using a cellphone, the area of the brain concerned with spatial awareness (what’s going on around you) was most active. When driving the same course while holding a cellphone conversation, the area of the brain that controls language comprehension showed the most activity and activity in the area for spatial awareness was reduced by 35 percent.